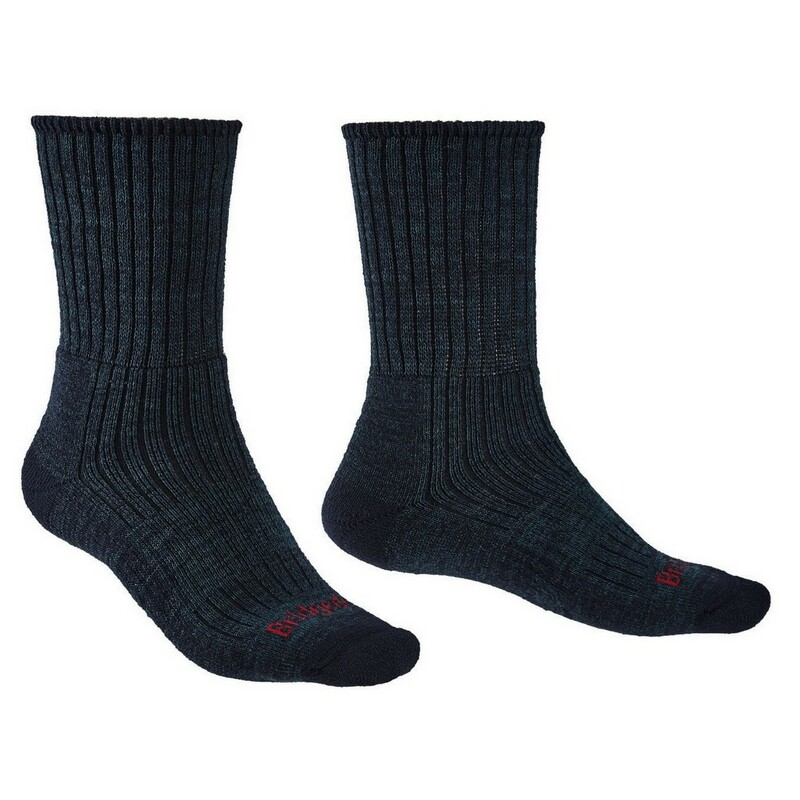 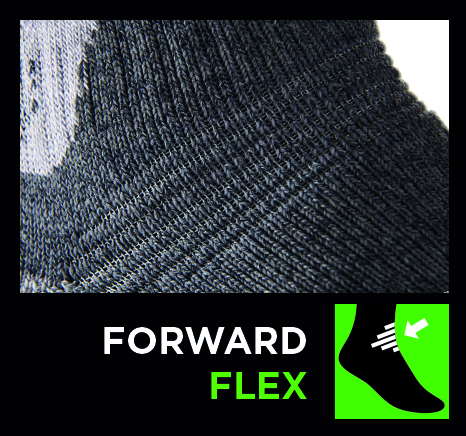 A boot-length sock for day hikers and trekkers who walk all year-round, the Bridgedale Hike Midweight Merino Comfort features all-day protection with next-to-skin comfort. 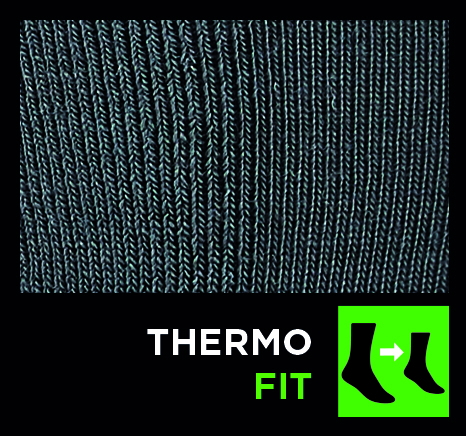 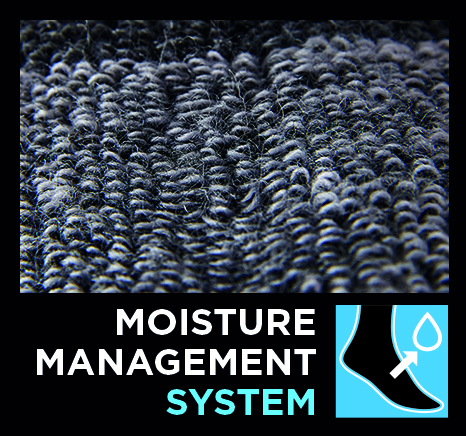 FusionTech Merino Comfort intimately blends together Merino Wool with its unrivalled fineness and anti-bacterial properties with technical synthetic fibres in a knit that has a faster drying time and longer lasting durability than that of Merino Wool alone. 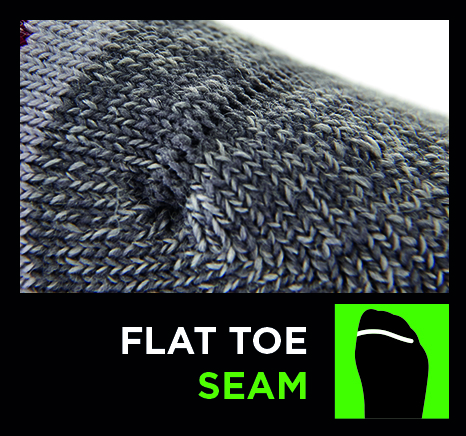 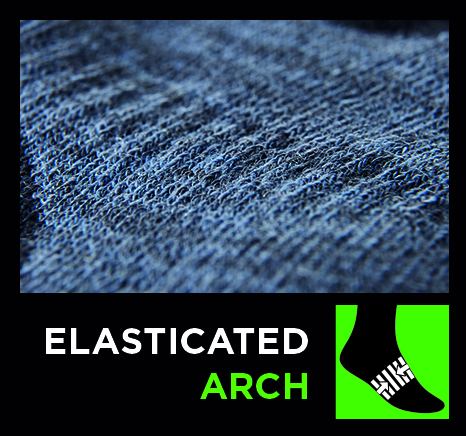 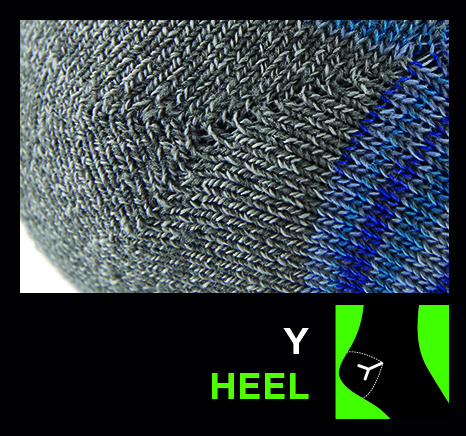 The unrestrictive knit, softness and superb wicking performance help keep feet dry and comfortable where ever the adventure.